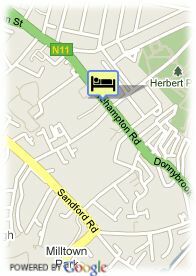 19-29 Morehampton Road, 4 Dublin, Irland. 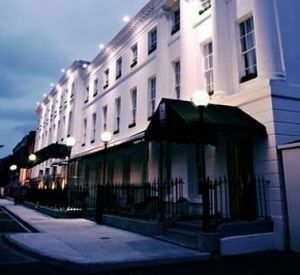 Elegant stylish boutique hotel in Dublin. Hampton hotel is a boutique hotel ideally located in the heart of Donnybrook, Dublin's main business district and is just a few minutes away from the National Concert Hall, the RDS, St Stephens Green and Grafton Street, the main shopping area in Dublin. It is located in a building composed of six houses of Georgian style, full of tradition. Elegant and avant-garde hotel, it 24 large rooms of contemporary style, where the noble materials share the space with spectacular murals and the latest generation of audiovisual equipment. Its bar bistro invites you to sampling its signature cocktails and world class cuisine. ältere Kinder und Erwachsene: 30.00 € pro zusätzliches Bett.